Top engineering achievements are not suspected in an everyday article of daily use such as clothing. But in the mechanical production of fibres into fabrics there are countless calculations and simulations for machine components which can be solved more with special technical know-how and computer programs. The heart of the many machine components in the textile industry is the drive of the textile machine. The power of a drive is determined by torque and speed. If the torque is increased, the machine’s size and weight increase – and of course material consumption and material costs as well. If, on the other hand, the speed is increased, drives with extremely high speeds can be made much smaller, lighter and more material-efficient. In an international project with the textile industry, a project team from Linz Center of Mechatronics GmbH (LCM) is working with a renowned textile machine manufacturer to develop a magnetically supported high-speed motor for the textile production of the future. The increased speed increases the productivity of the machine, and the frictionless magnetic bearing reduces energy consumption. A whole range of software programs support engineers in the development of such high-speed systems. With “HOTINT”, for example, the mechanical properties of the rotors are checked before production. Bending vibrations and the centrifugal forces occurring at maximum speeds can otherwise easily cause the rotors to burst. The mechanical and electrical requirements placed on the motor are incorporated into the “MagOpt” optimization environment. With “MagOpt” it is possible to maintain an overview of the often more than 100 design parameters. Up to 10,000 simulations can be carried out per motor. “MagOpt” evaluates these calculations and allows the selection of the optimal configuration. In order to make the development process as efficient as possible, the necessary control software is set up with the help of the “X2C” tool. This means that the operating software for the intelligent high-speed drives does not have to be programmed by hand every time, but can be created quickly and error-free in a clear graphical user interface. The code for the microprocessors used can be generated at the touch of a button. “Magnetically supported high-speed systems require tailor-made solutions for every application and every customer. 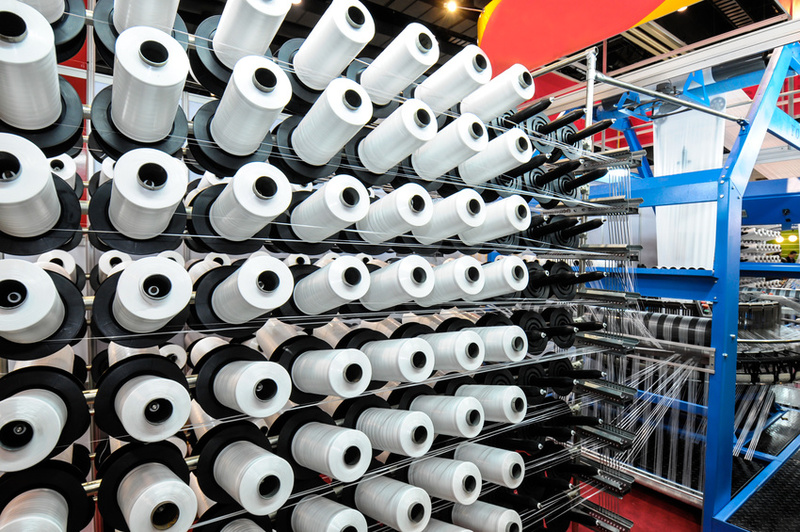 With our know-how in the field of electric drives coupled with the textile machinery know-how of our project partner, we were able to create a rapid joint access to this complex technology for the textile industry. The developed solution can thus be used directly by the customer” reports Dr. Siegfried Silber, head of the LCM electric drives team.